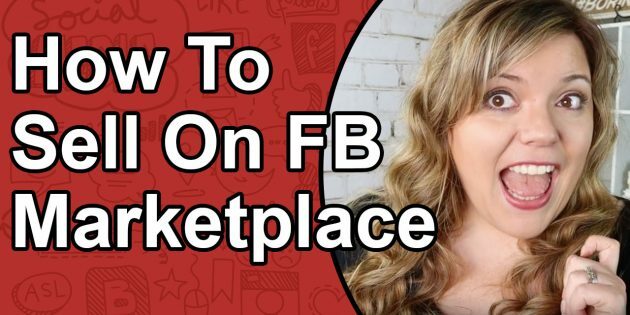 How To Sell on Facebook Marketplace // Facebook is an important tool for brands who are interested in selling their products to targeted audiences. Previously only available as a peer-to-peer shopping marketplace, Facebook Marketplace has expanded to include merchant selling. As the retail world becomes increasingly omnichannel with more and more opportunities to sell in different places, Facebook Marketplace gives brands a chance to capitalize on the interactions already taking place on Facebook. As of October 2018, more than 800 million people globally use Marketplace each month to browse, buy, or sell items, giving retailers an opportunity to drive discovery and sales of key products in a place where their consumers are already shopping. Facebook Marketplace offers an easy way to help increase the discovery of a brand and its products. Retailers on Marketplace will be able to get their brand and products into the marketplace. Facebook Marketplace surfaces products relevant to consumers, helping your business find the right customers. 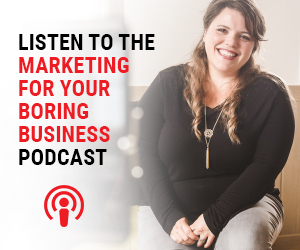 This helps ensure that your product is being seen by the right audience, ultimately resulting in an increased opportunity that the interaction will lead to a purchase.